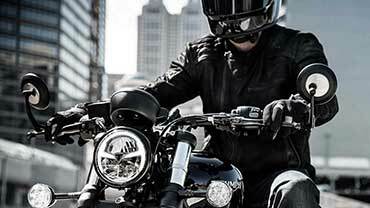 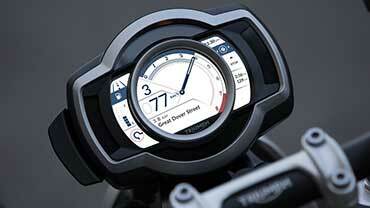 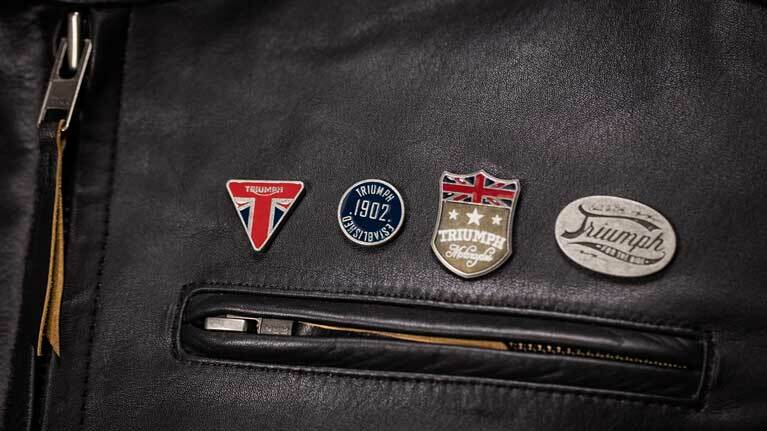 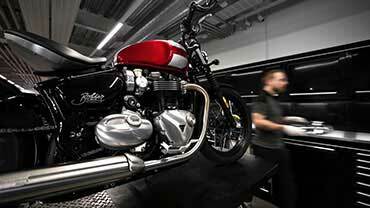 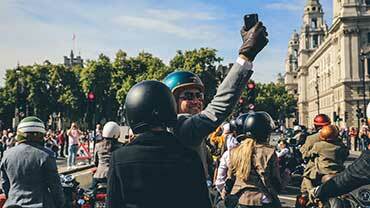 Triumph is celebrating the start of the summer riding season with a number of additional new offers to run until the end of June. 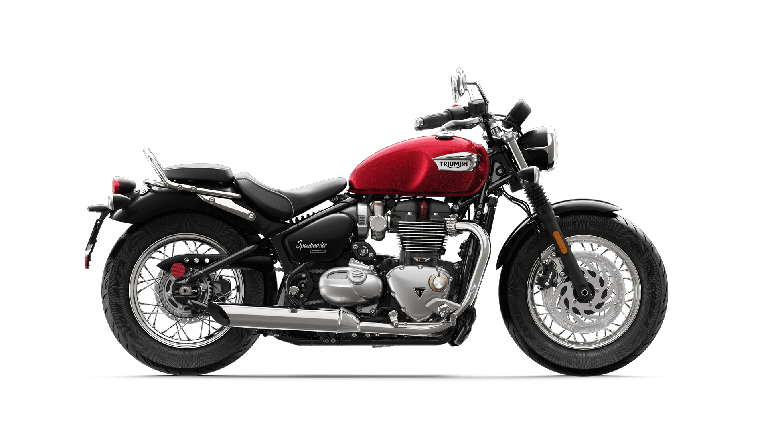 Customers interested in buying a Street Twin, Street Cup or Street Scrambler can now take advantage of a low rate 7.9% APR TriStar finance offer alongside a £500 personalisation contribution that can be used in a variety of ways, such as for additional accessories. 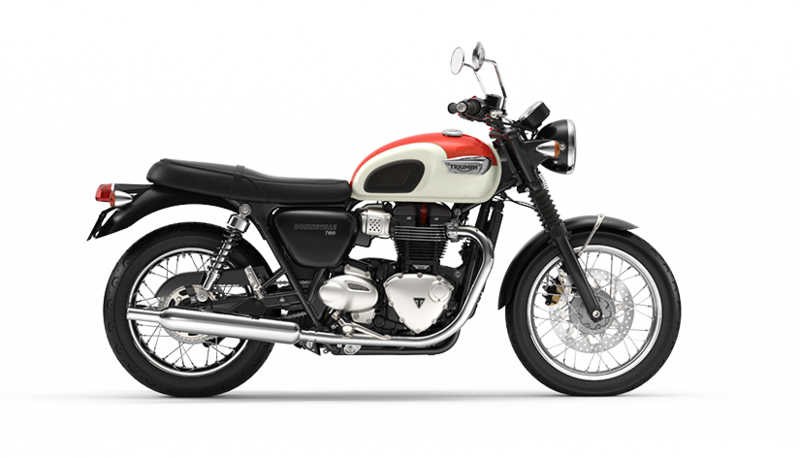 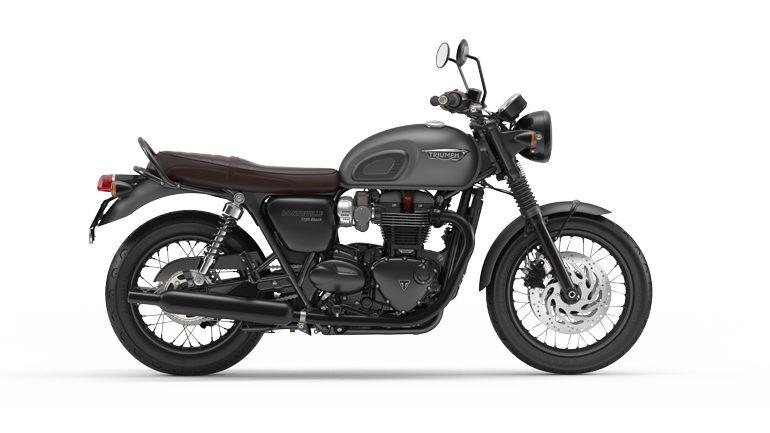 Both offers extend to purchases of the Bonneville T100 and T120, as does the personalisation offer to the Bonneville Bobber. 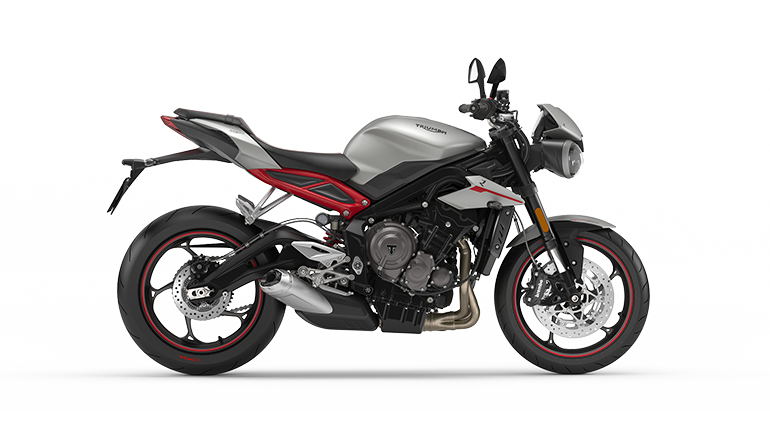 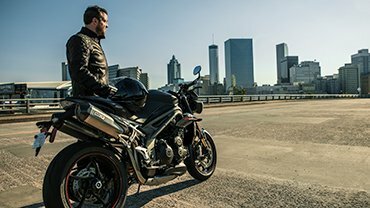 In addition to the current low rate 6.9% APR finance deal available on the Street Triple range, customers can also benefit from a £500 deposit contribution on Tristar PCP and HP purchases. 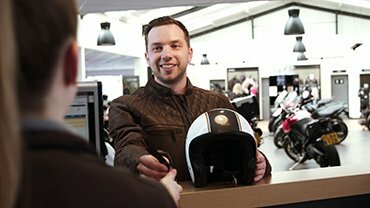 This can be used as either an increase on the initial deposit or a reduction of the minimum requirement. 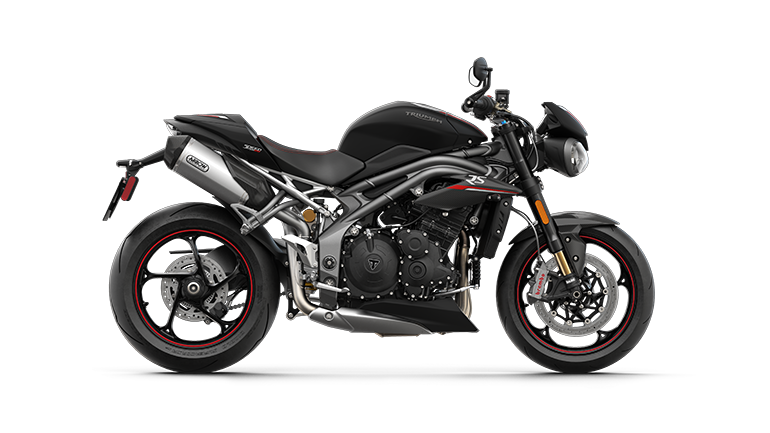 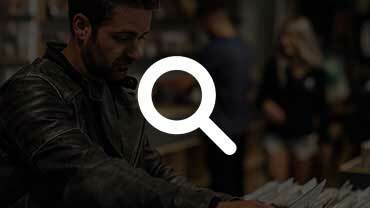 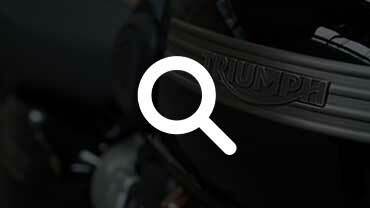 For those interested in a 2017 Speed Triple S or R, there is a £1,050 clothing and accessories voucher available in addition to a low 6.9% APR finance arrangement. 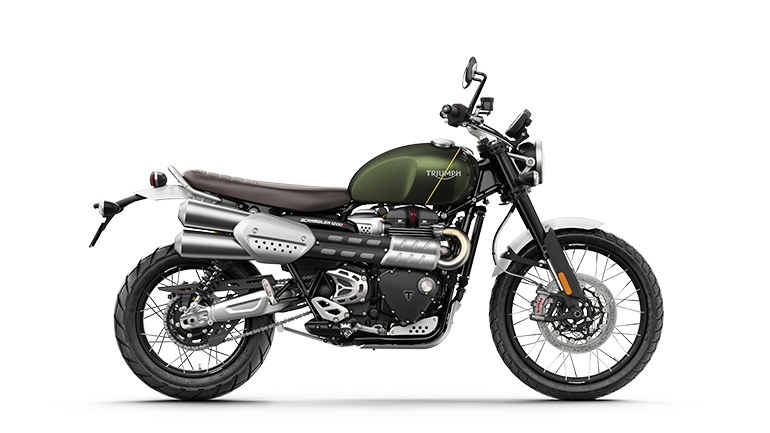 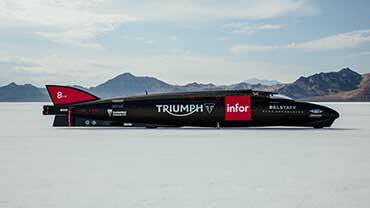 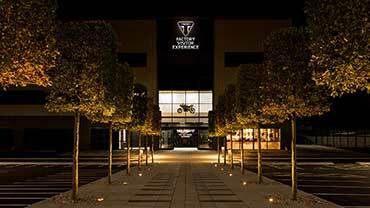 In addition, anyone who completes a test ride of a Tiger 800 or 1200 model before the end of June will be entered into a prize draw to win one of ten trips to Triumph’s new Adventure Experience in South Wales. 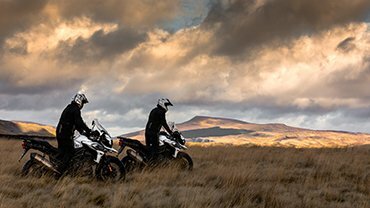 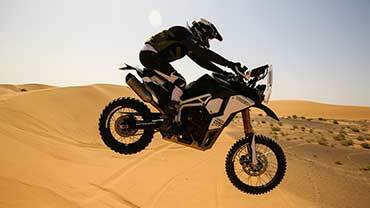 Finance is available at a low rate of 6.9% on the latest 2018 Tiger 800 Adventure models.